Give the gift of Dude Bro (or buy it for yourself)! 33% off digital downloads, DVDs, Blurays, and VHS tapes all weekend and Monday! Free 5SF Blu-Rays & International Shipping! 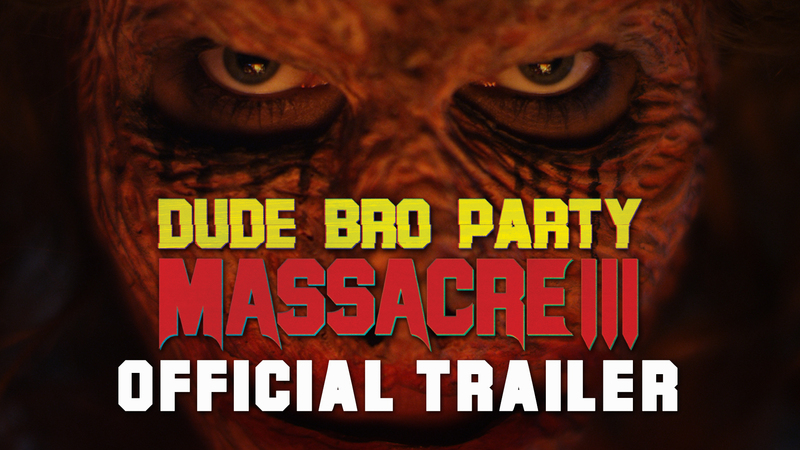 One year ago, on June 13, 2015, Dude Bro Party Massacre III celebrated its world premiere at the Los Angeles Film Festival. 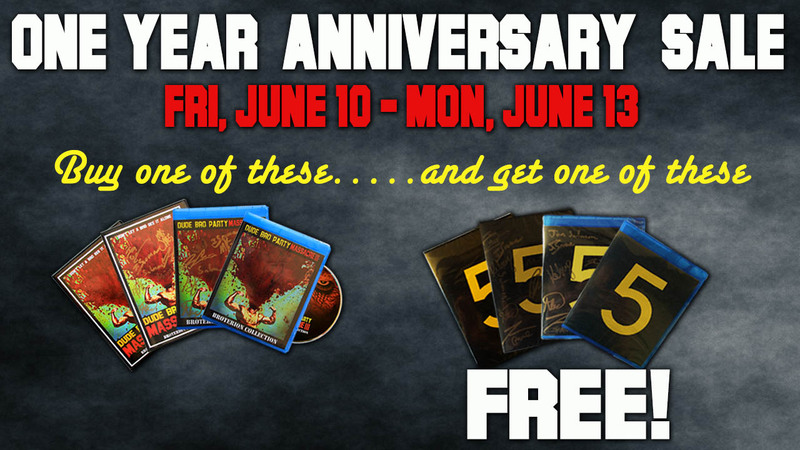 To celebrate our first anniversary, we're offering a FREE 5SF Anthology Blu-Ray or DVD with any purchase of DBPM3. That's every 5-Second Film from the first 5 years!! 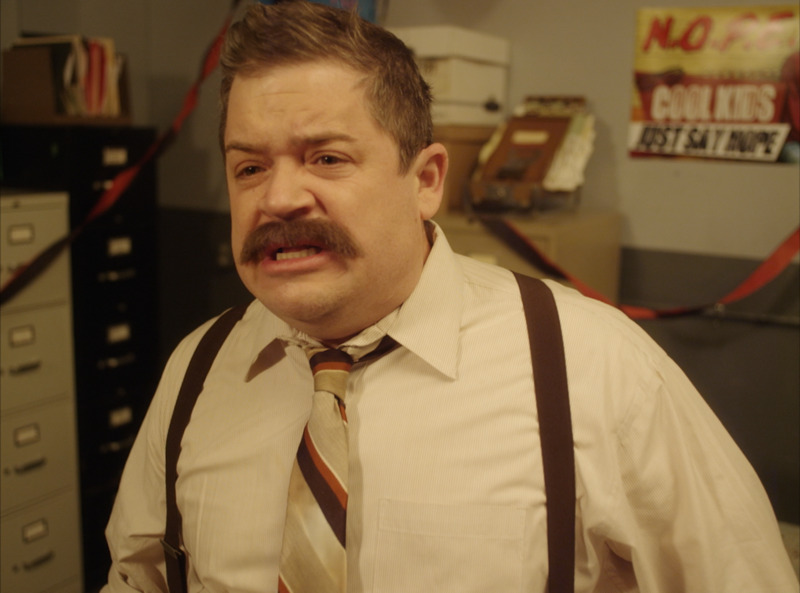 You buy a DBPM3 blu-ray, we'll send you a 5SF blu-ray! You buy an autographed DBPM3 DVD, we'll send you an autographed 5SF DVD. And so on. Secondly, international shipping is now available! These discs are all region free, so come and get it! DBPM3 Blu-Rays, DVDs & VHS For Sale! For a limited time only! DVDs, Blu-Rays and VHS tapes are currently for sale! 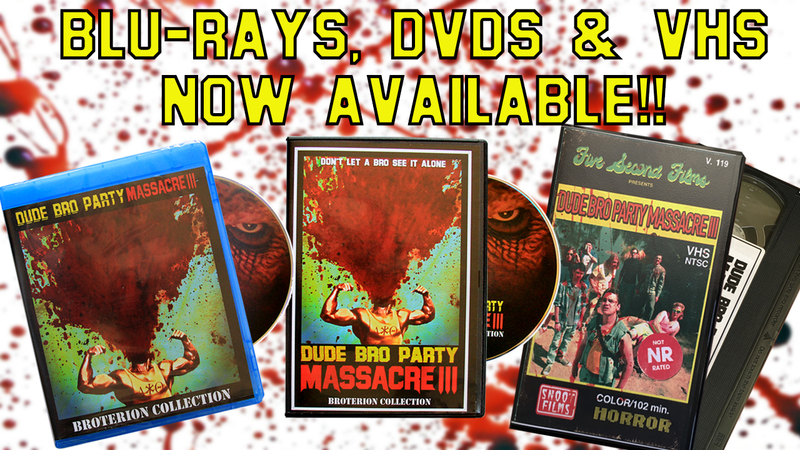 Now you can own Dude Bro Party Massacre III in the physical form. Much more useful for virgin sacrifices. Each copy come with a free digital download! Place your order now before they're sold out. *Offer currently exclusive to domestic US orders. International coming soon! 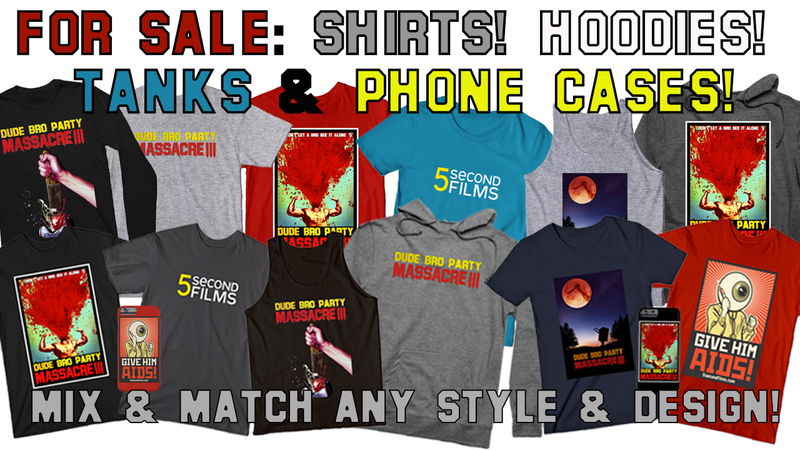 Dude Bro Party Massacre III and 5-Second Films can now be emblazoned across any color t-shirt, hoodie, tank top and/or phone case! Go to: https://www.teepublic.com/user/5secondfilms to begin mixing and matching all your favorite designs & styles. Buy them for yourself, others, or perfect strangers! DBPM3 Takes Texas! 30% Sale! October Updates! 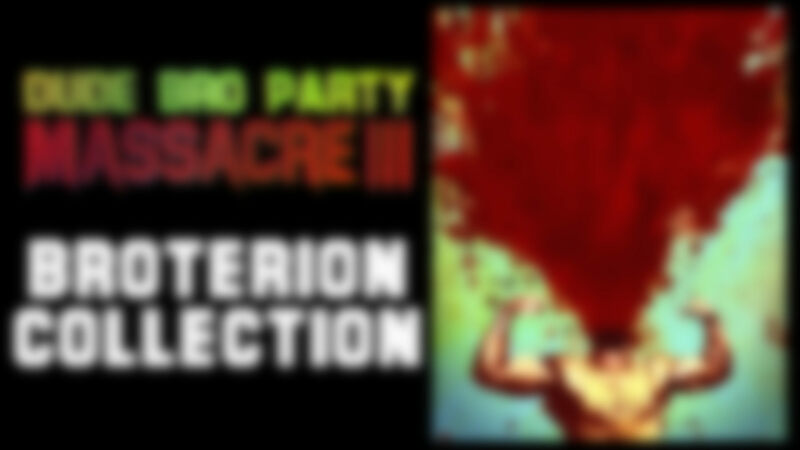 It's been a killer summer for DBPM3 and the news keeps coming. 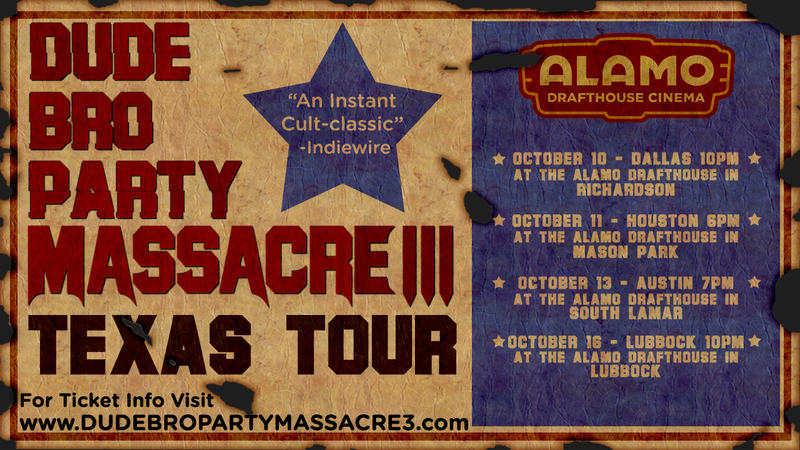 We've got an exciting batch of new screenings in October, INCLUDING a 4 city Texas tour of Alamo Drafthouse theaters! 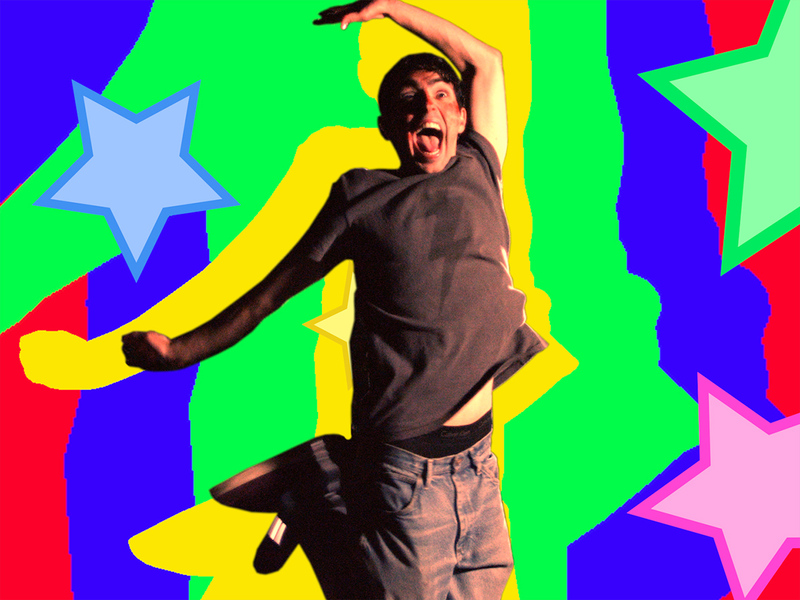 Plus Sioux Falls, Fort Collins, Atlanta, Seattle and a screening at the historic Chinese Theater in Los Angeles! Plus, more fun news: For the entire month of October all purchases on the DBPM3 website (packages & upgrades) is 30% OFF using the promo code "SPOOKY". It's Halloween and we're slashing prices like Motherface slashes Dude Bros! Lastly, we are very proud to announce that DBPM3 won "Best Feature" at the SHAM Film Festival in St. Louis, MO and the Audience Award at the HARD:LINE Festival in Regensburg, Germany! Audiences are loving the film, so if you live near one of the lucky cities with a screening this month, come on out! And please help spread the word about our SPOOKY Halloween promo! COMING SOON: The option to "request a screening" in your city! And physical merchandise!